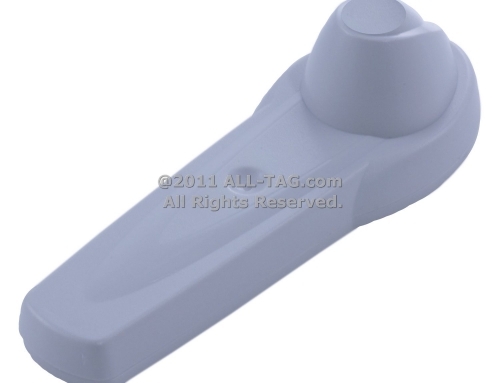 The MaxTack™ is an EAS Tack designed for retailers planning to upgrade their microwave, RF, or EM systems to Sensormatic Ultra*Max systems. 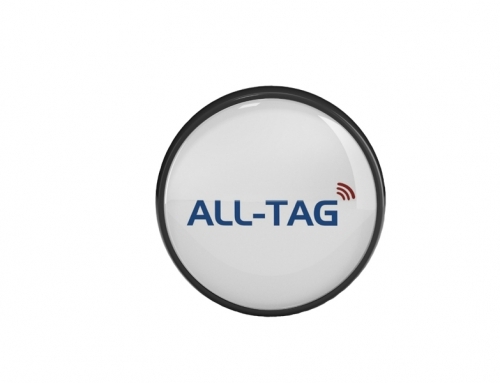 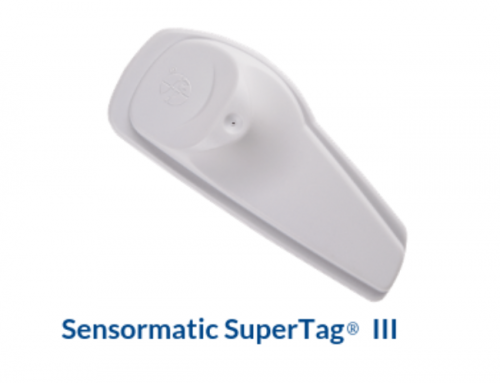 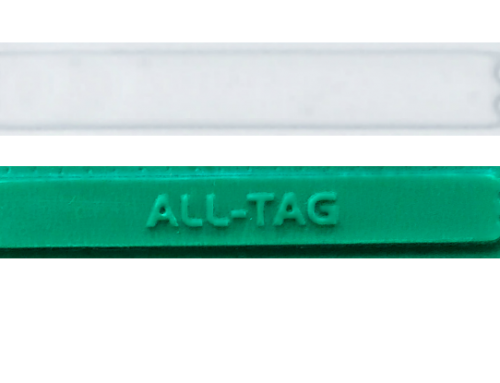 By combining MaxTacks with their existing tags, retailers can utilize Ultra*Max systems without having to purchase new, more expensive tags. 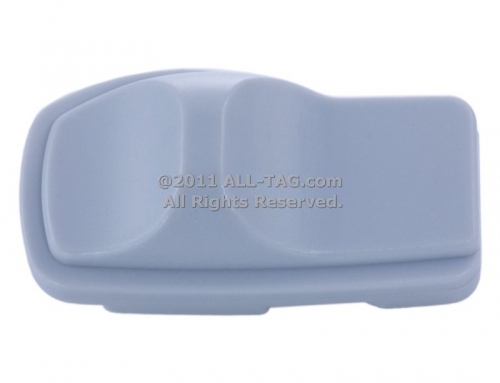 In addition, retailers will not have to purchase new detachers to accommodate new tags. 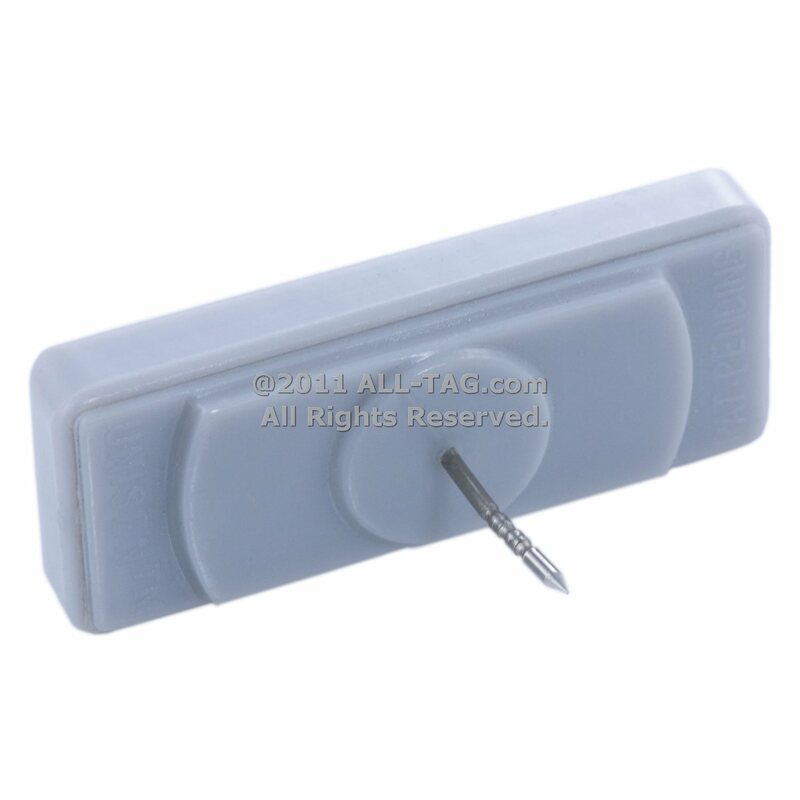 MaxTacks can also be used to convert stand-alone ink tags into a combination EAS/ink anti-theft solution.